The children learnt how important hand hygiene is. 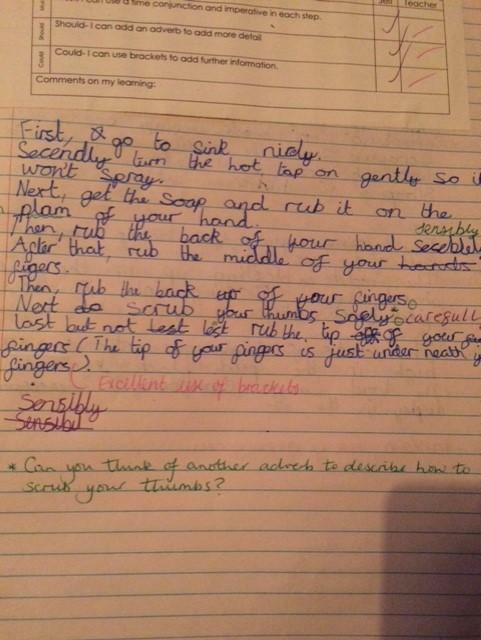 The pupils were shown how easily microbes can be transferred from one person to the next. 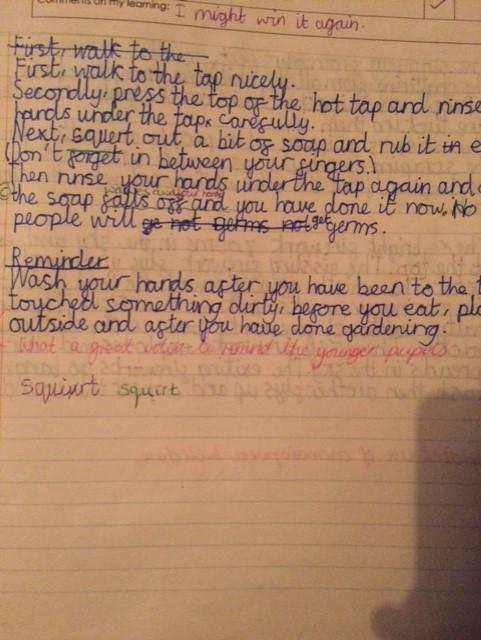 The children then wrote instructions to explain how to wash your hands properly.